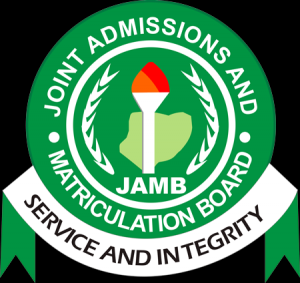 This article is specifically created for all 2019 JAMB candidates who participated in the 2019 JAMB CBT examination, but yet to receive their result through text message or seen it uploaded online. After going through several Messages, comments on this platform, it’s shocking to see that a large number of Candidates who participated in the 2019 JAMB CBT exams are yet received their result via text 2 hours, 24 hours and even 72 (3 days) hours after writing the UTME. One of the Main reasons why some candidates did not receive their result via Text Message (SMS) is adding the wrong phone number during registration. Missing a single digit from the 11 digits of your number will jeopardize your chance of receiving your result from JAMB. There is absolutely no reason why you should panic if you fall into this category. Even if you did not receive your result via SMS, you can use the JAMB result checker portal to check your scores. This is because, JAMB did not ONLY send you your scores via SMS, but the results of candidates were also uploaded online and you can check your scores for Free using this Guide. Take note that JAMB has already provided on their portal, a platform were all candidates who wrote the 2019 CBT examination, can check and print out their result slip. All 2019 UTME participants should take note that YOU MUST print out your result slip. 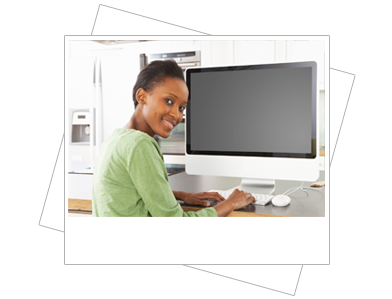 This process is a must if you want to process your admission or sit for your school of choice Post UTME screening examination. However, the printing of jamb result slips has not yet commenced, you can only print out your result through, but not the Original JAMB RESULT SLIP.